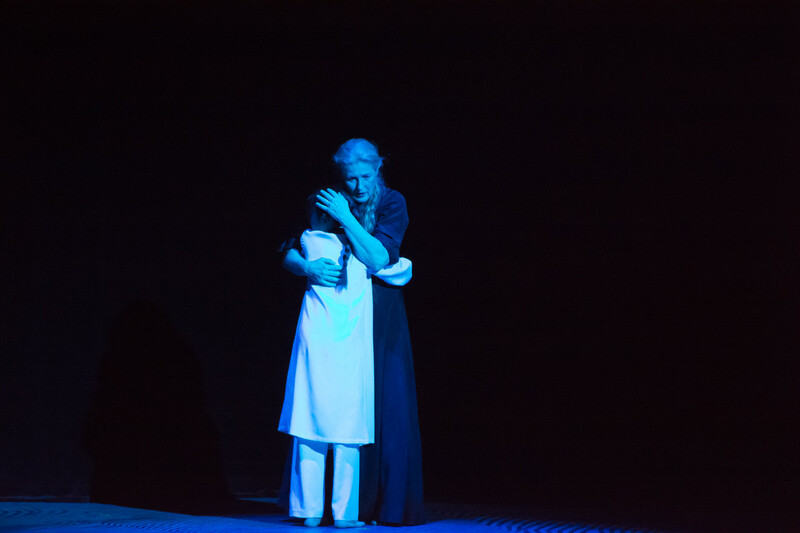 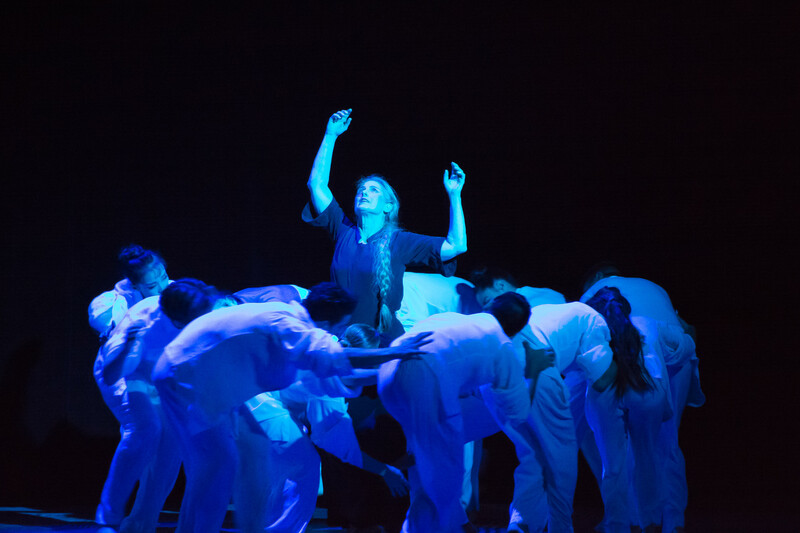 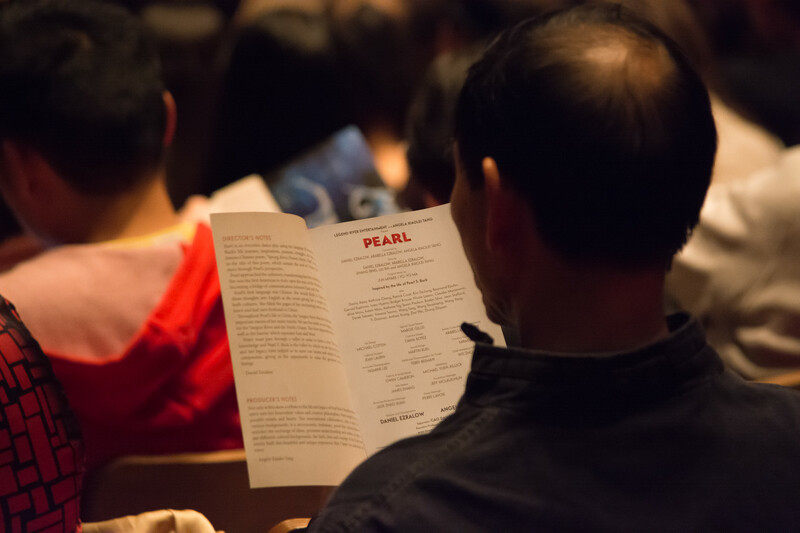 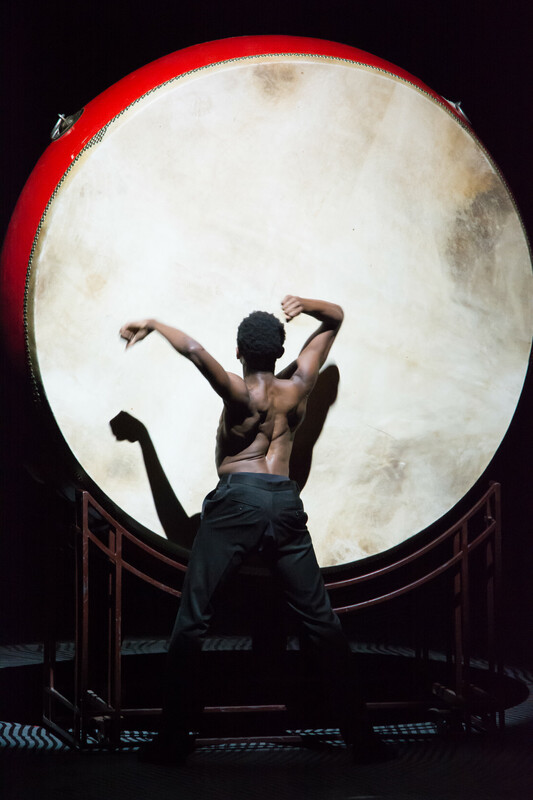 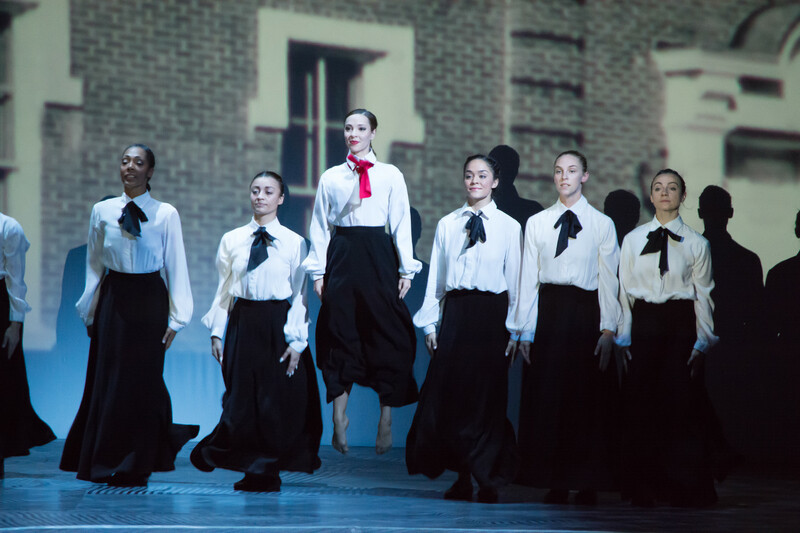 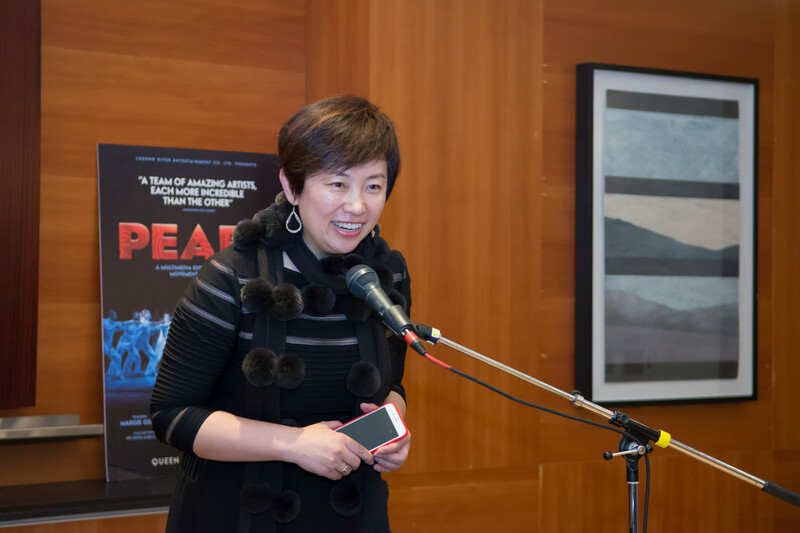 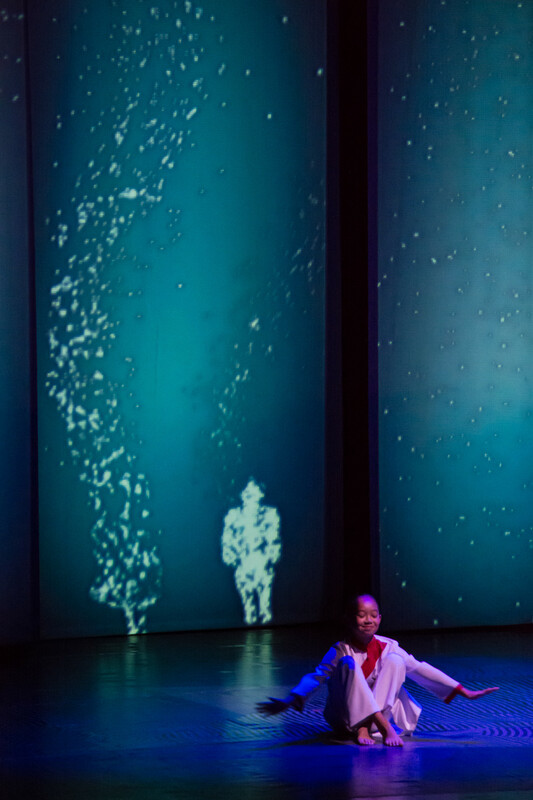 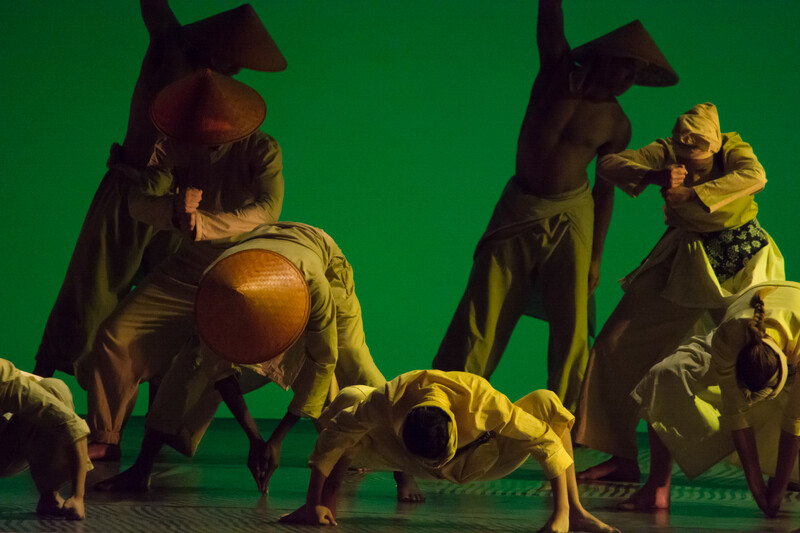 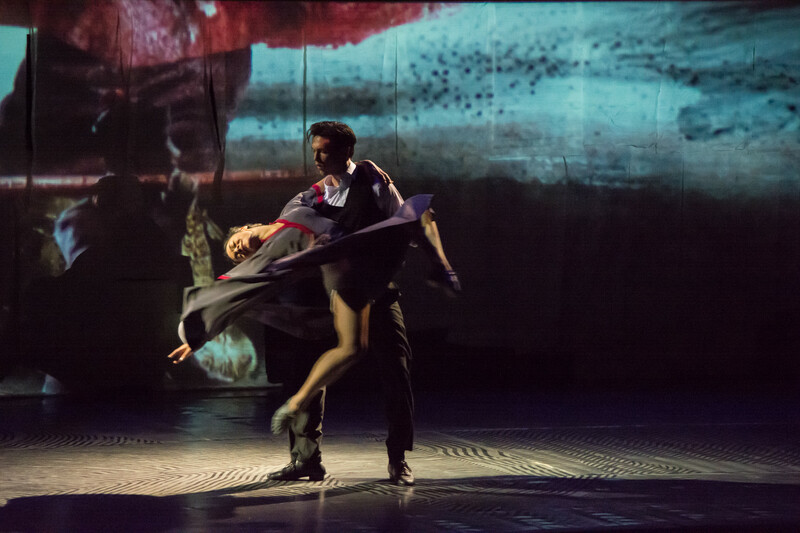 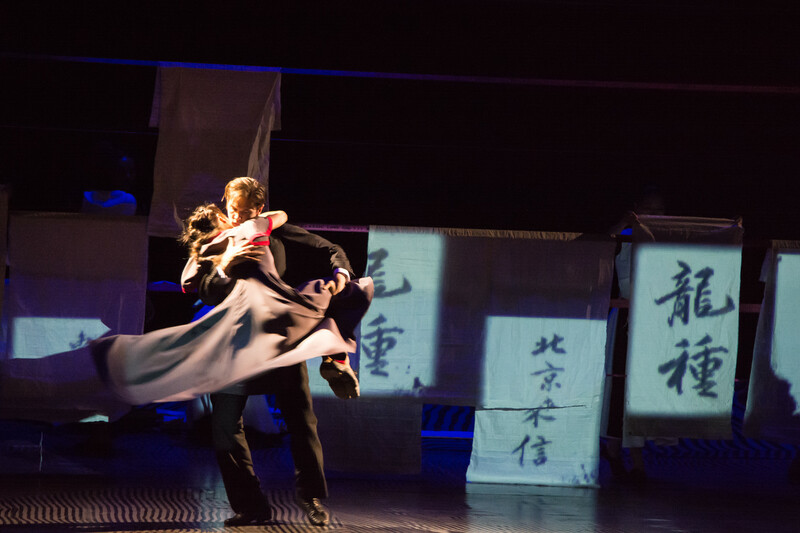 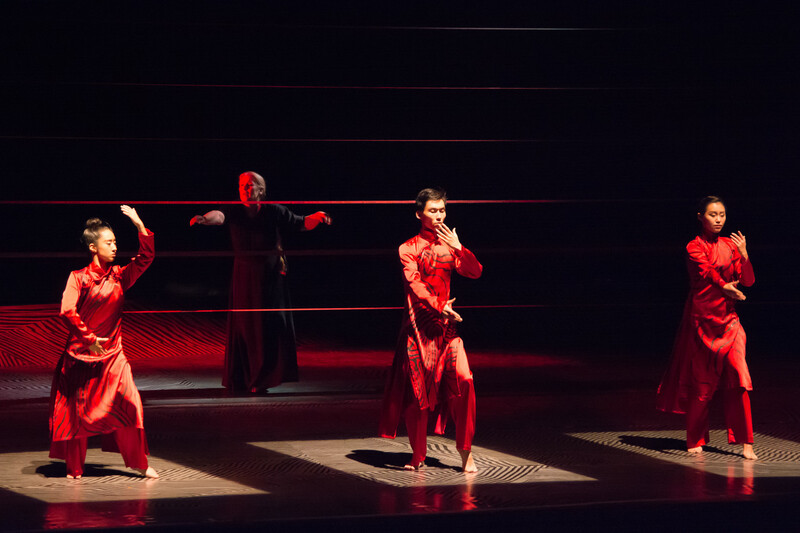 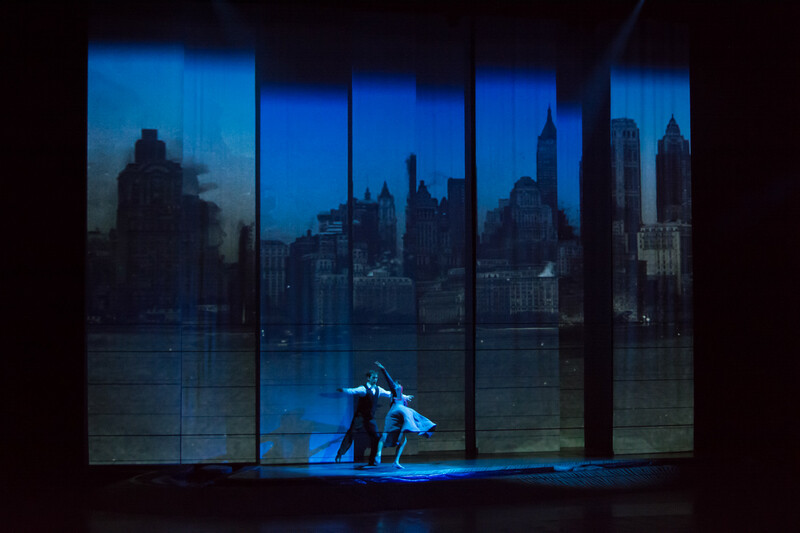 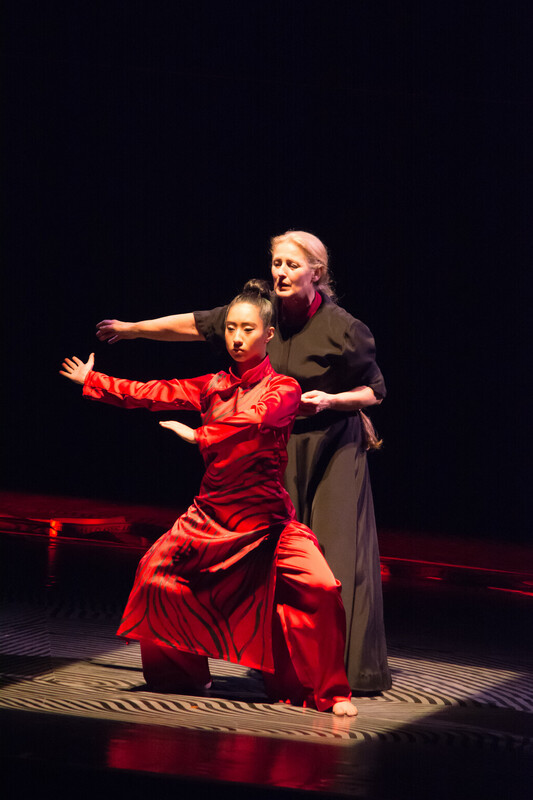 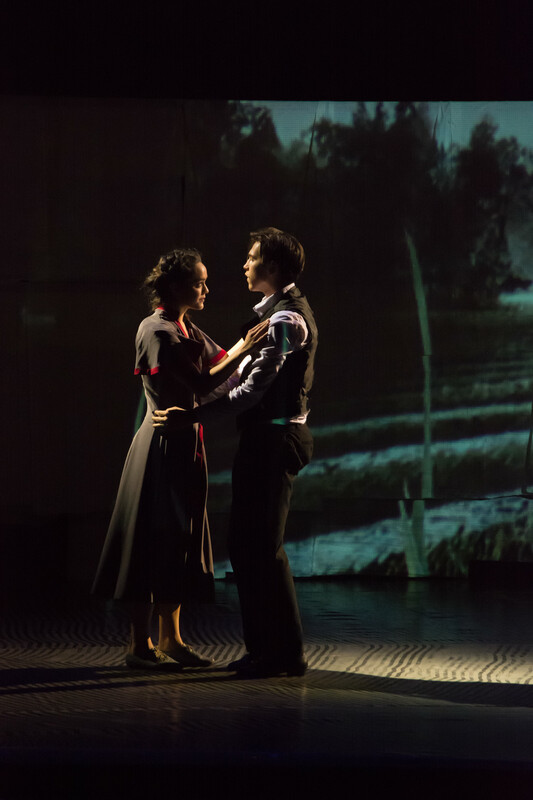 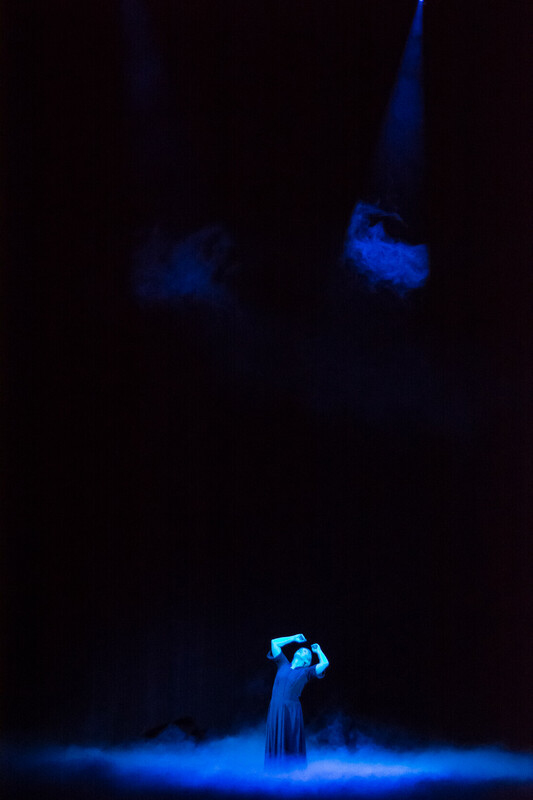 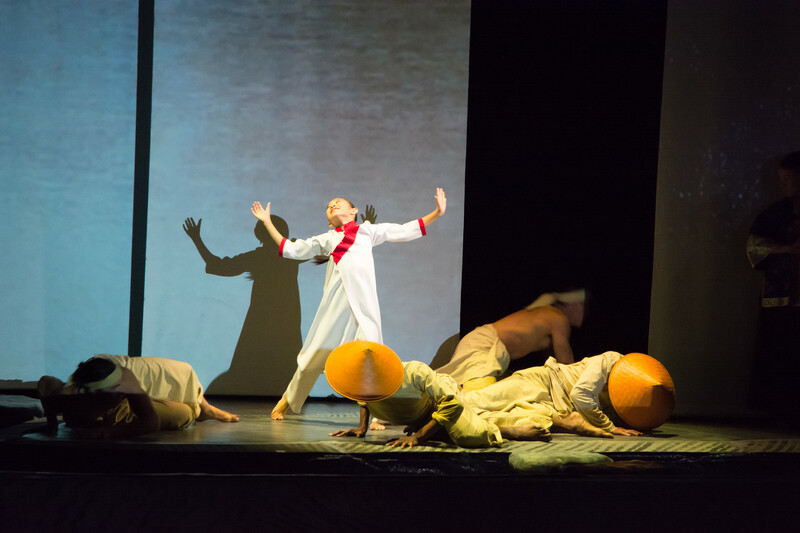 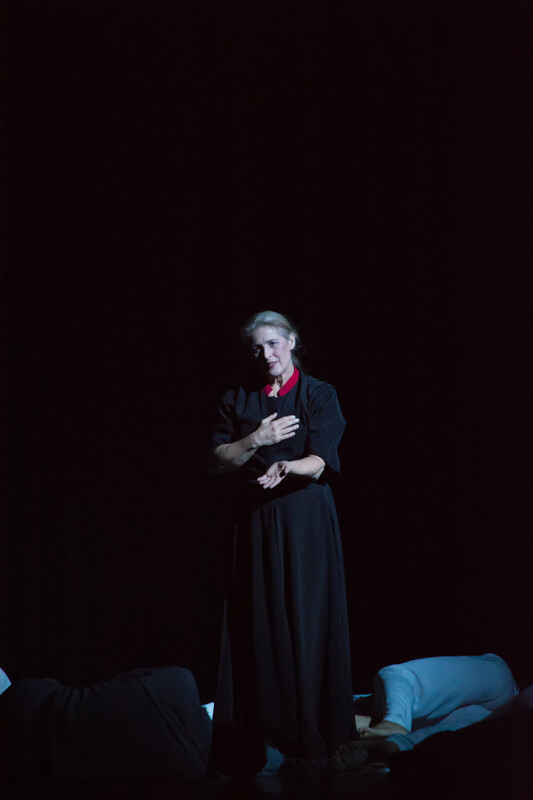 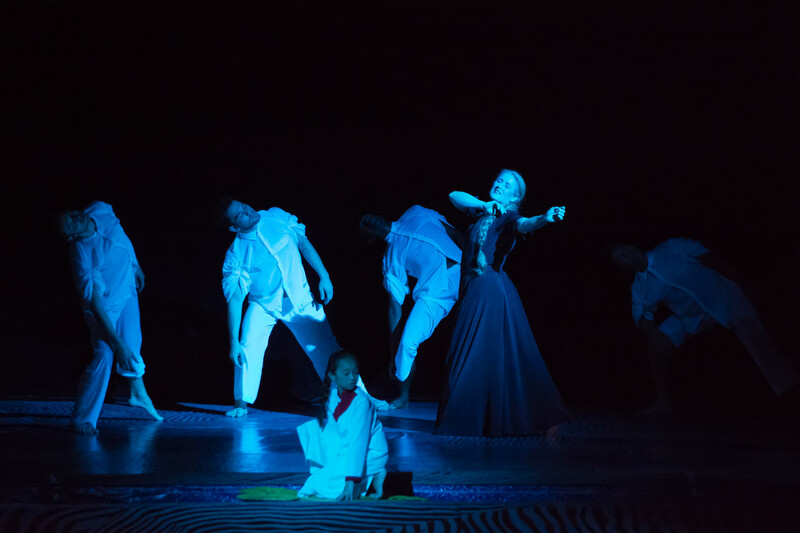 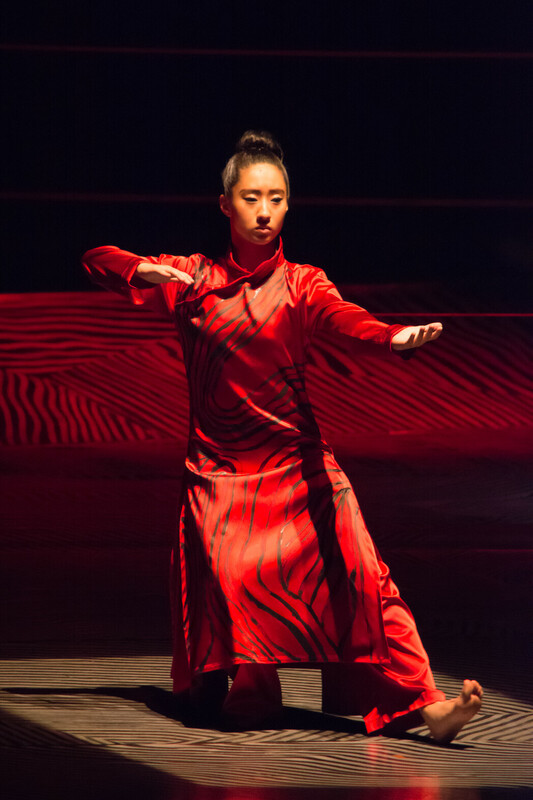 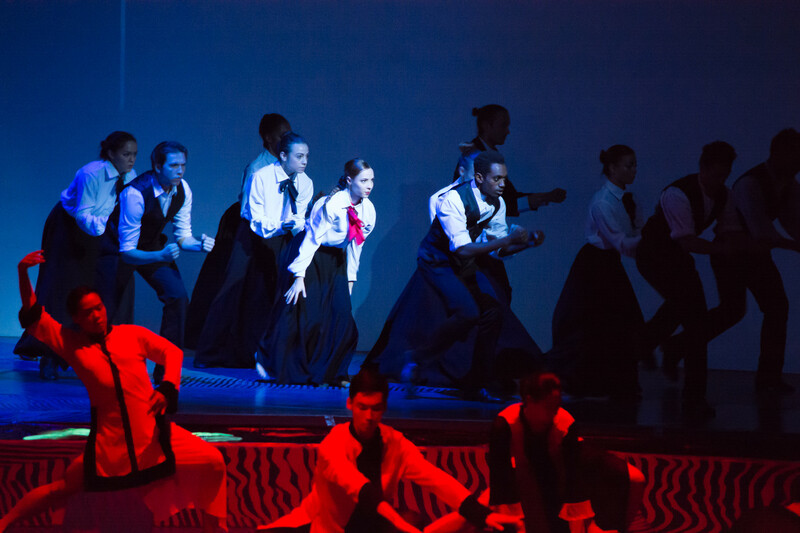 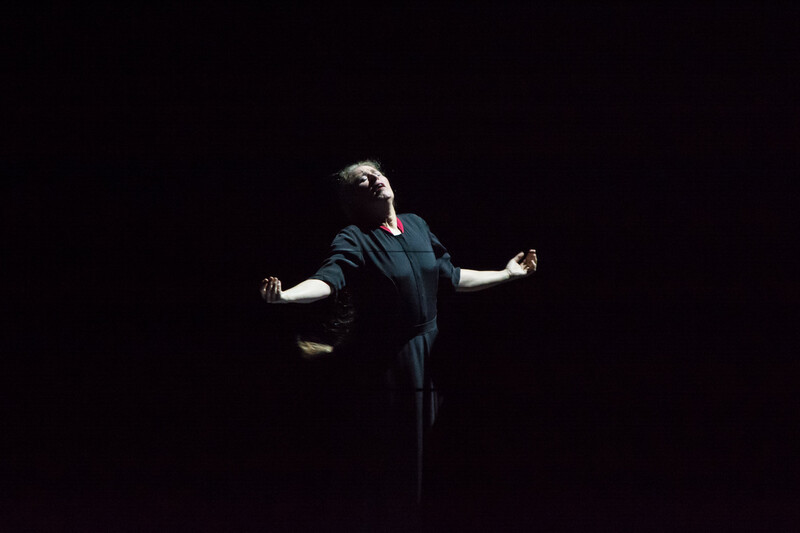 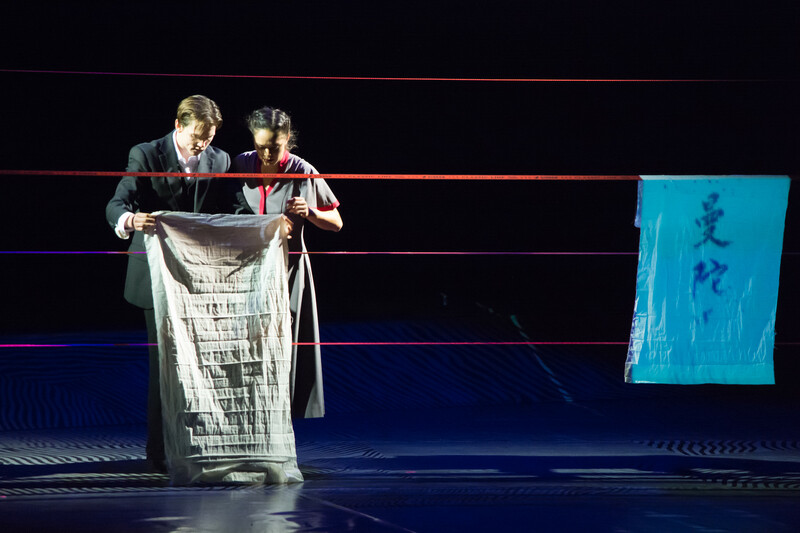 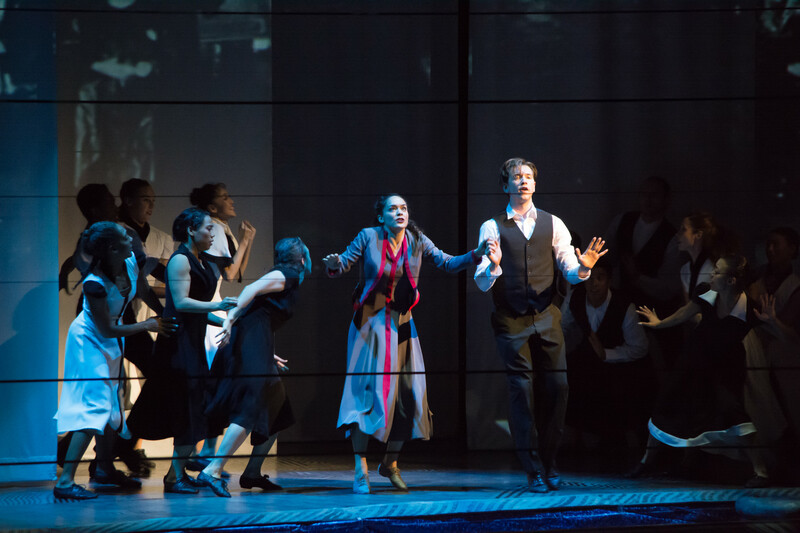 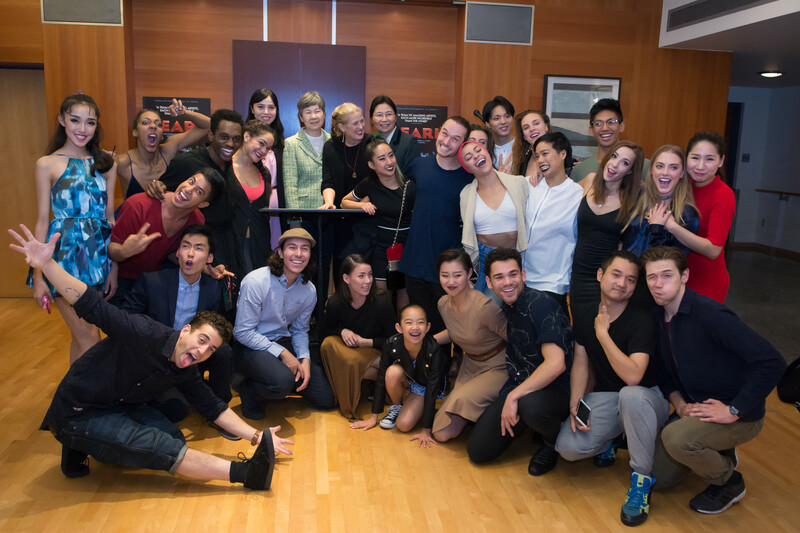 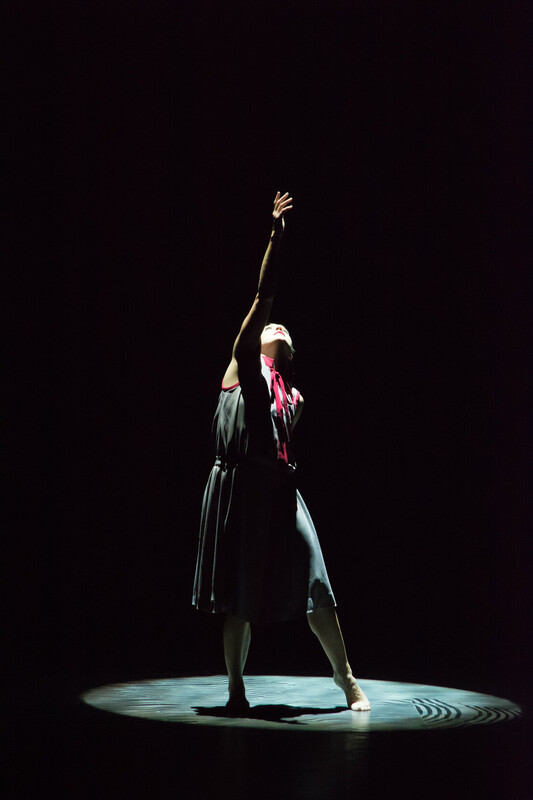 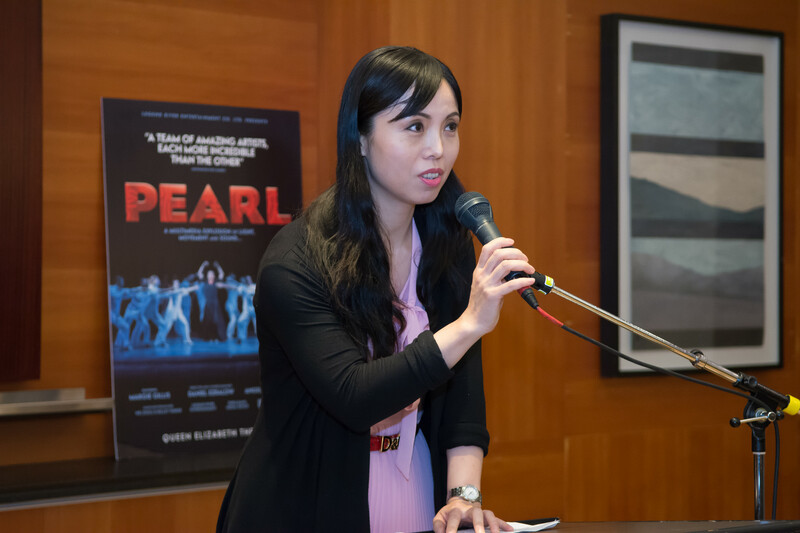 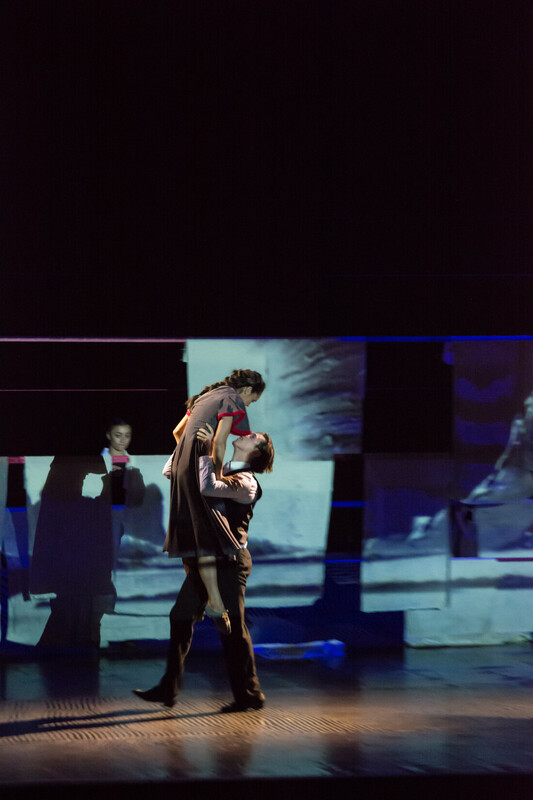 Touted as a "A MULTIMEDIA EXPLOSION OF LIGHT, SOUND AND MOVEMENT," Pearl is a new theatre / contemporary dance production about the life of Nobel and Pulitzer Prize winner, Pearl S. Buck. 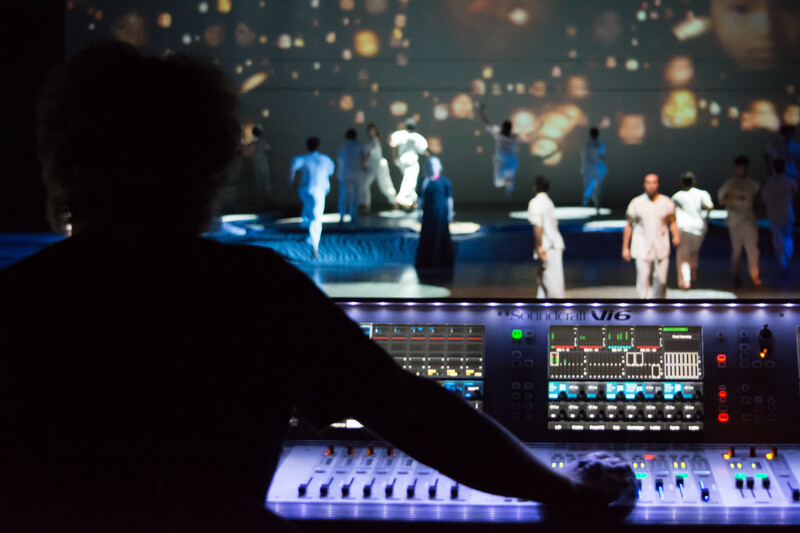 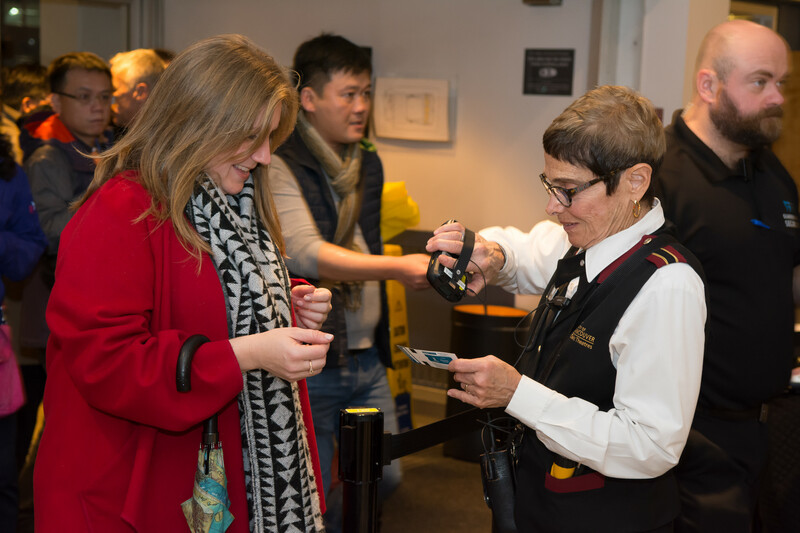 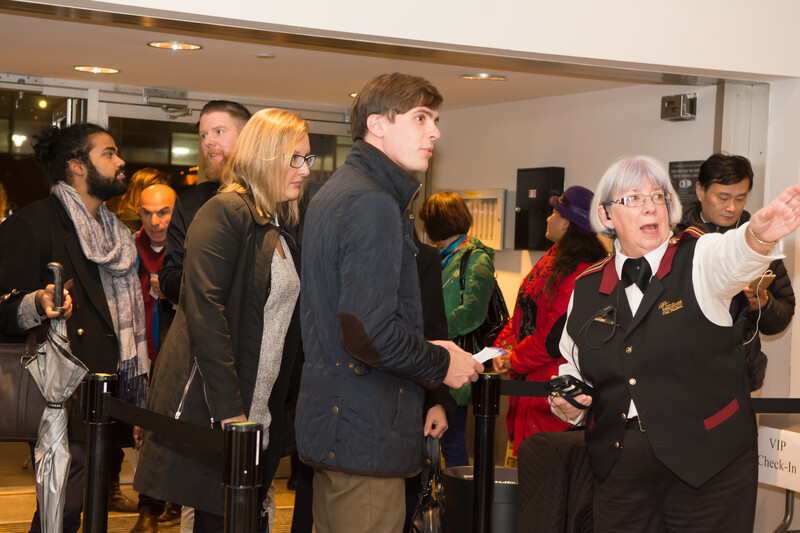 I was hired to photograph the set up, rehearsal, opening night performance, and reception at Queen Elizabeth Theatre in Vancouver BC. 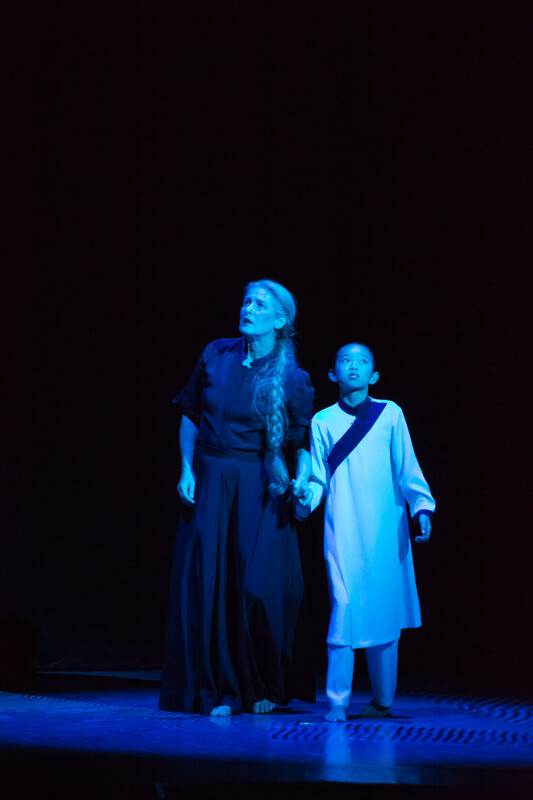 Many thanks to Owen Cameron for contacting me, and to the fantastic production team (in particular, Jade, Jing, and Wei) who were a pleasure to work with.